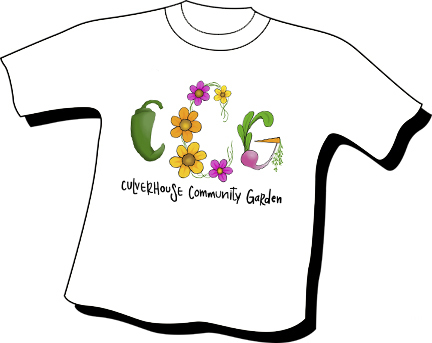 Order T-shirts from Catherine Dente. Click the Contact Us tab above. Ask Catherine about size availability. Short sleeve t-shirts, $18 each. Long sleeve t-shirts, $21 each. Not currently available. Check back soon.